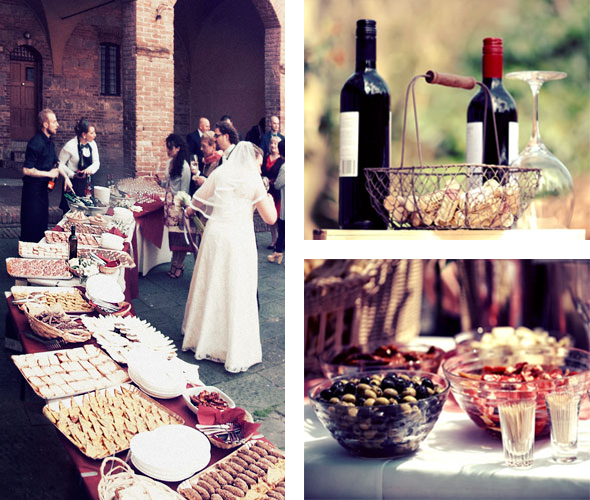 Check out our Catering Service for weddings, events and more: We prepare customized Menu’s in Siena district on demand and we get to any location, either outdoor or indoor with our special van Vinaio Mobile, ready to serve delicatessen to your special guests. 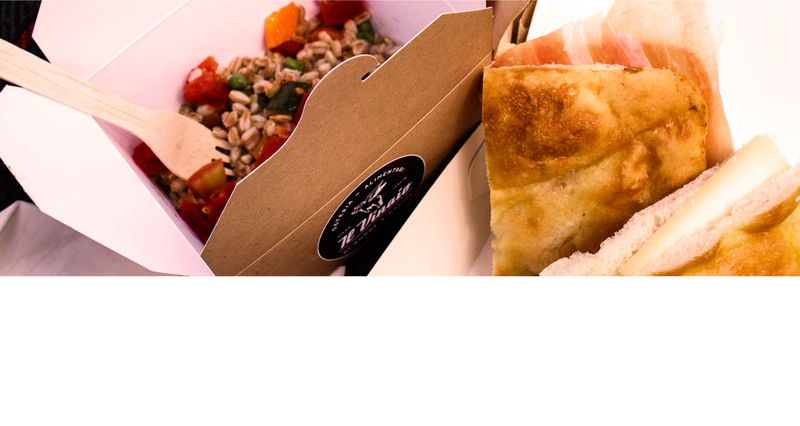 Vinaio’s staff is at your disposal to satisfy your taste needs and planning requests. We provide also packed lunches and picnics in your favorite Tuscan countryside locations, delivering on spot our dishes, Panini, delicacies and wines for you to refresh your mind while admiring our outstanding landscape in a unique and exclusive experience.